Media 10 has launched Best of British in Shanghai. 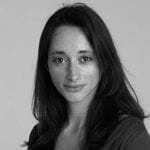 The exhibitions organiser has taken the event to Asia with the aim of forging closer business partnerships between the UK and China. The four-day event comprises 150 brands – with over half being showcased for the first time – exhibiting at the Shanghai Exhibition Centre. These include Rolls Royce, Fortnum & Mason, Madame Tussauds, and high-profile food and whiskey, design, fashion and technology brands. The British consul-general in Shanghai, John Edwards, said at the opening: “This significant event shows how China is growing and changing and how consumers are looking for quality, excellence and for individuality. The Chinese are ready for the best of British. Visual displays include film of iconic British events such as Wimbledon, Royal Ascot, polo, Mr Bean – a big favourite with the Chinese – and Peppa Pig as well as waxworks of The Queen, Kate Winslet and David and Victoria Beckham and a daily catwalk fashion show. The show is also supported by the British government through the GREAT campaign, Visit Britain and the Department of Trade and Industry. 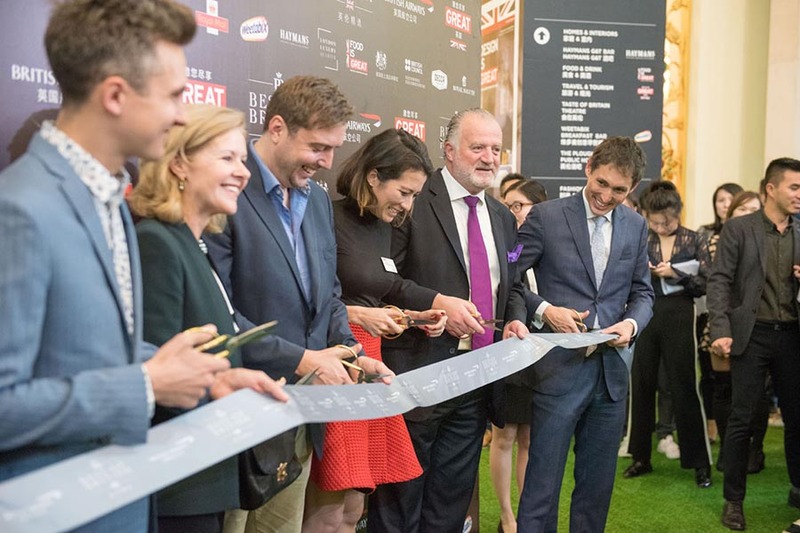 Best of British is sponsored by British Airways and is expected to attract over 5,000 trade customers as well as 50,000 consumers from all over China. 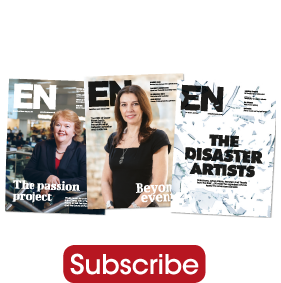 Editor’s note: the October issue of EN features an in-depth report about Media 10’s launches in China. The digital edition is available now.